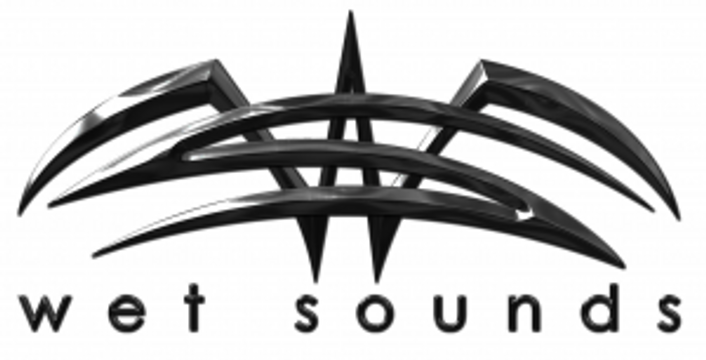 Combining our expertise in audio and our passion for boating, Wet Sounds™, Inc. was launched to create a new level of standards as a "High Performance Marine Audio" manufacturer. Shift Motorsports (Renli Buggy) is an OEM distributor for Wet Sounds. We stock the Stealth ULTRA HD Soundbars.